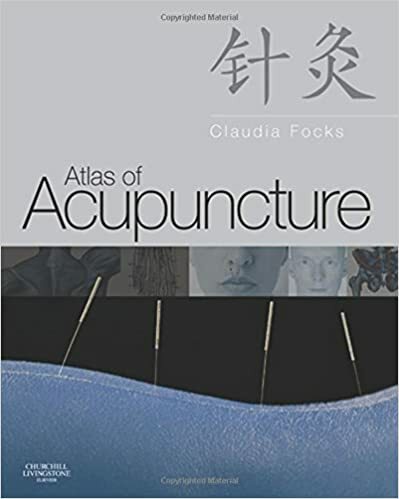 This excellently designed Atlas of Acupuncture is easy to access and provides clear information on the full range of acupuncture points and main channels in a systematic and clear way. Each of these points combine anatomical drawings and photographs of surface anatomy. This acupuncture atlas not only provides beginners with an overview of the most important acupuncture points, but experienced practitioners can also learn about seldom used acupuncture points and thus extend their knowledge.